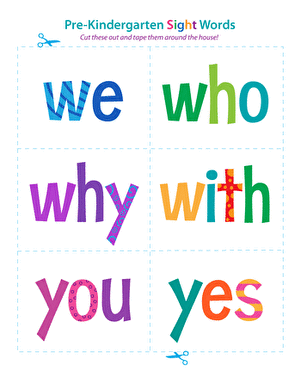 Got a new reader? 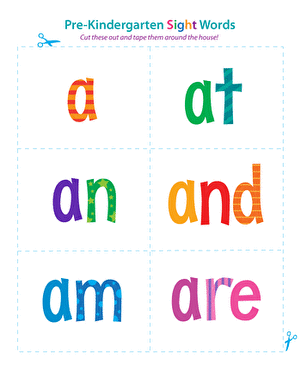 Start with sight words! 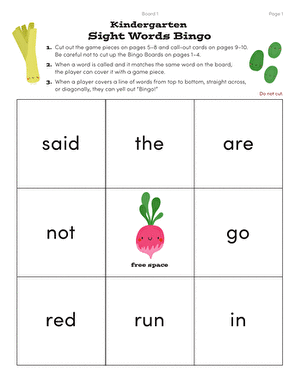 Sight words are common words that are difficult for children to sound out. 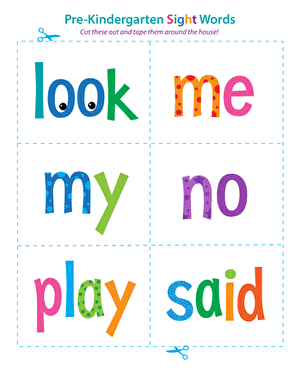 Memorizing sight words as a whole is easiest for most children, especially young children (who learn best through visual stimuli). 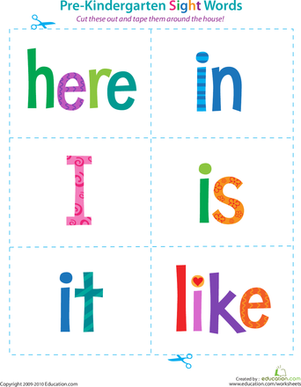 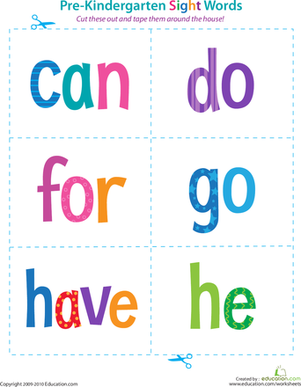 Add sight words to your child's daily routine with these colorful word flash cards. 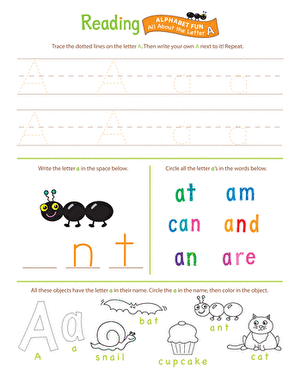 Just tape them up around the house and let the word fun begin! 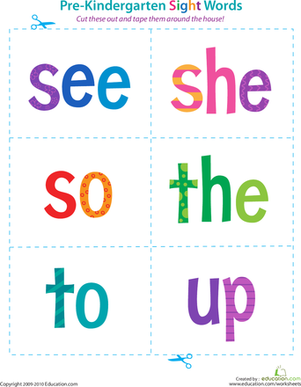 Browse the entire Pre-year one Sight Words series Here.